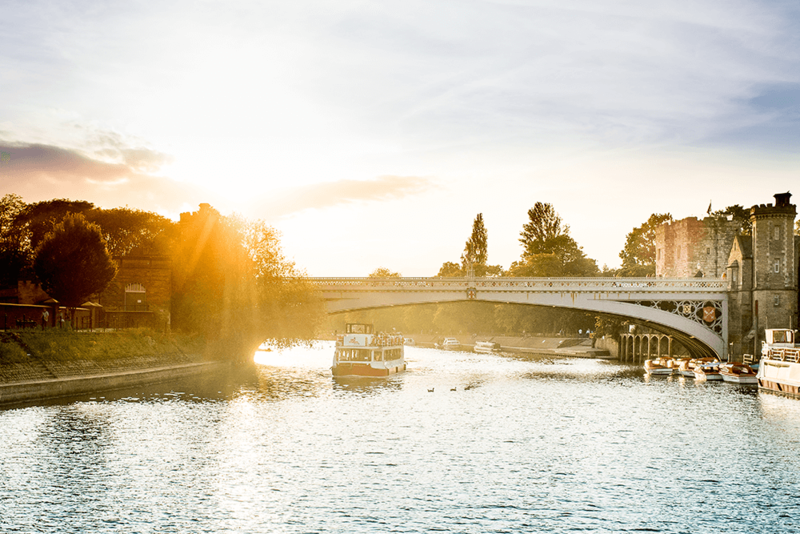 See York from its best side – the river Ouse! 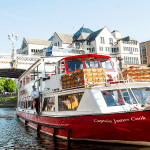 Enjoy fantastic savings with Smartsave on this York Lunch Cruise! 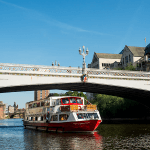 Step aboard the Captain James Cook for this delightful 1 hour 45 minute cruise, where you will be served a delicious two-course meal with tea or coffee, as the boat gently meanders down the River Ouse. 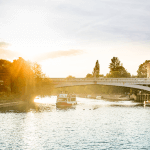 Combine fun sightseeing and mouth-watering food with this unique dining experience – providing the perfect setting for a special occasion or simply catching up with family and friends. Your plated 2-course meal will be accompanied by relaxing music playing in the background, followed by informative commentary from a local, knowledgeable skipper. 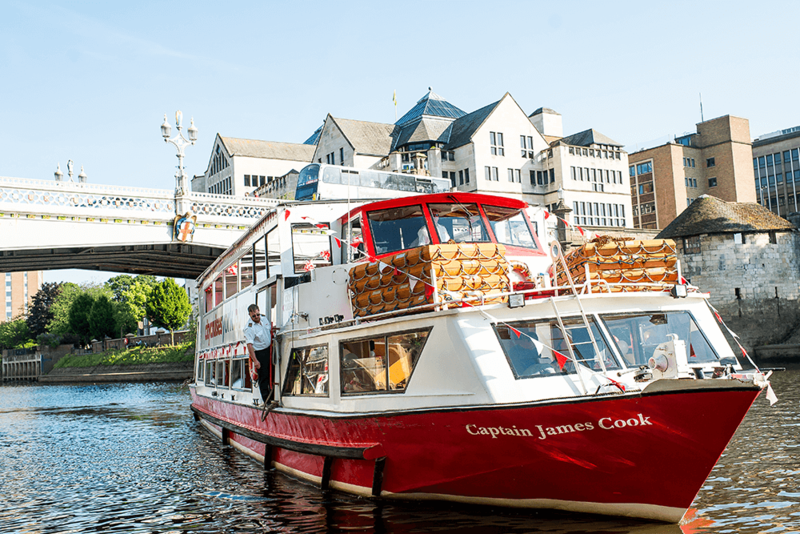 Departure Time: The cruise departs from King’s Staith Landing at 11.45 (boarding at 11.30) and returns to King’s Staith Landing at 13.30. Students must have a valid ID on the day of their visit. All children aged 15 years and below must be accompanied by an adult 18+. 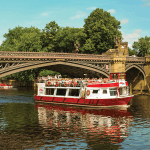 For a comprehensive Sightseeing Cruise in York during the day or at night, check out our York Sightseeing Cruise! Please pre-book online here for your discount and enter promo code Smart20York. 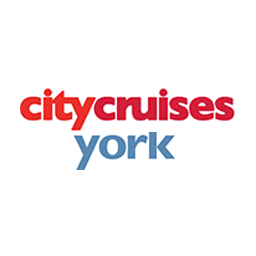 Note that the Smartsave discount only applies to City Cruises York products listed on our Smartsave.com website. 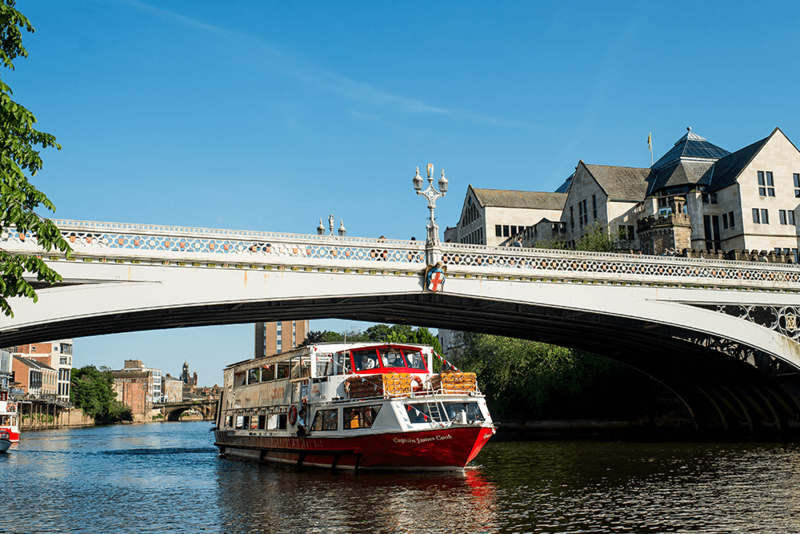 The lunch cruise operates daily and the boat leaves at 11.45 (boarding at 11.30) from King's Staith Landing, returning at 13.30. 20% off the prices listed above. Valid for up to 6 people. Simply book online by following the above link, enter code Smart20York and follow the instructions. 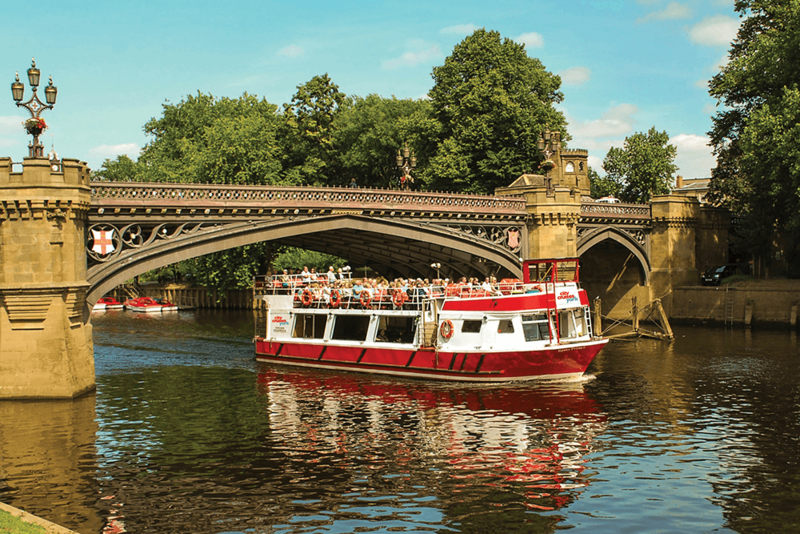 Smartsave Discount is only valid on York City Cruise, Early Evening Cruise, Floodlit Evening Cruise, Lunch Cruise & Afternoon Tea Cruise.